GET YOUR CHANCE TO WIN THE HANG WHEN YOU BUY Swarup's Discography during the promotional period, starting the 15th April 2018 till the goal of 1000 supporters. *Updated 19/09/2018. Check T/C Hang give away. to speed up the reach of our goal! and to the Privacy and terms of the website. 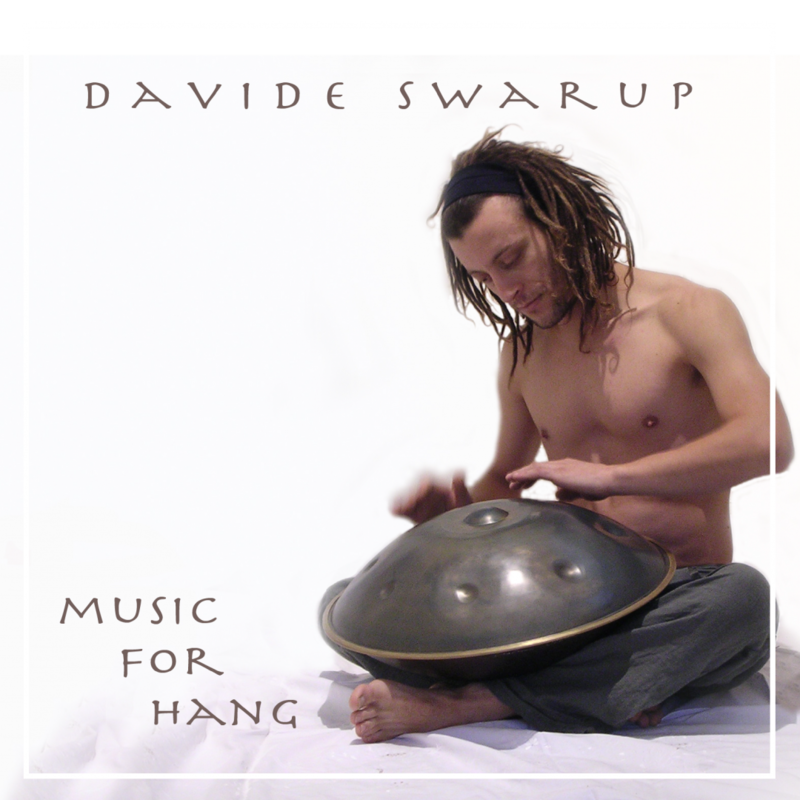 Davide Swarup is giving away his most famous Hang. If you know Swarup’s music, then you surely know this instrument. 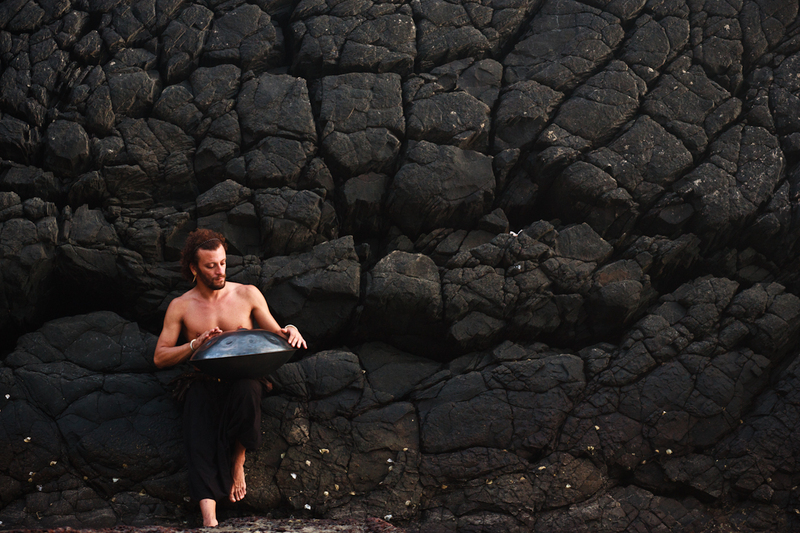 Since 2006 this instrument has accompanied Swarup on all his journeys and life experiences. It has inspired so many people, musicians and even makers of this beautiful instrument along the way. We could say that is the most famous Hand Pan in the world. 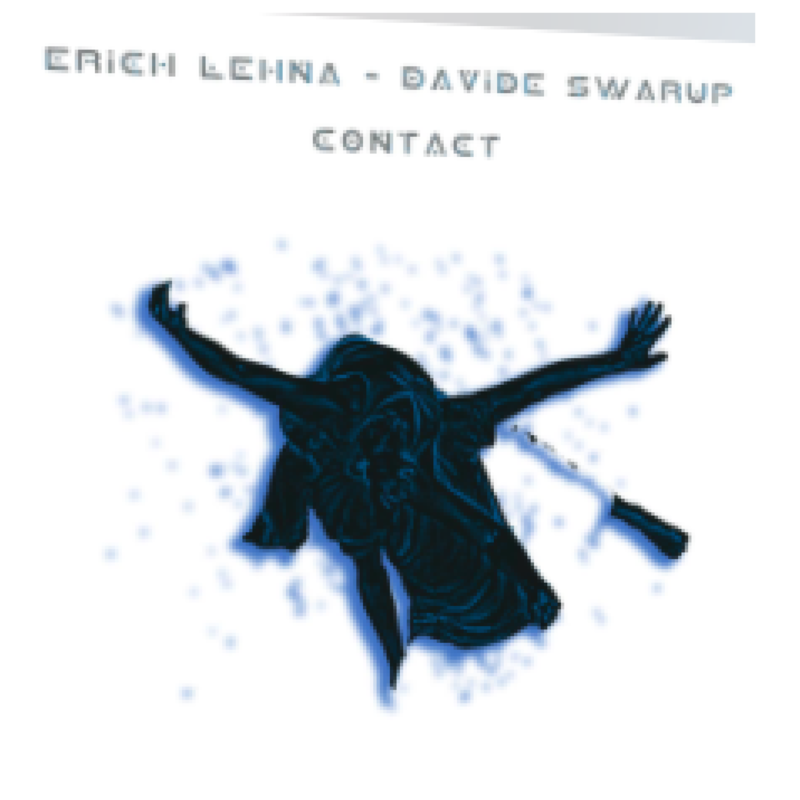 And it could be yours by supporting Davide Swarup by buying his discography. 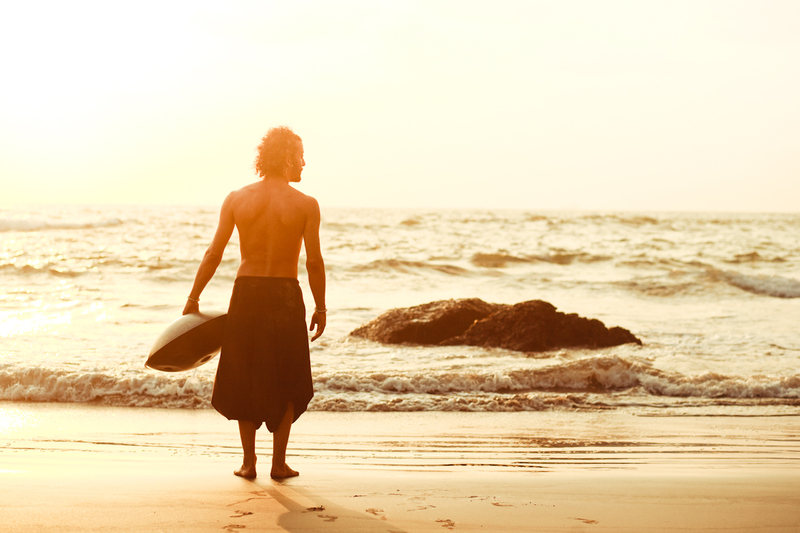 why did Davide choose to give the hang away? 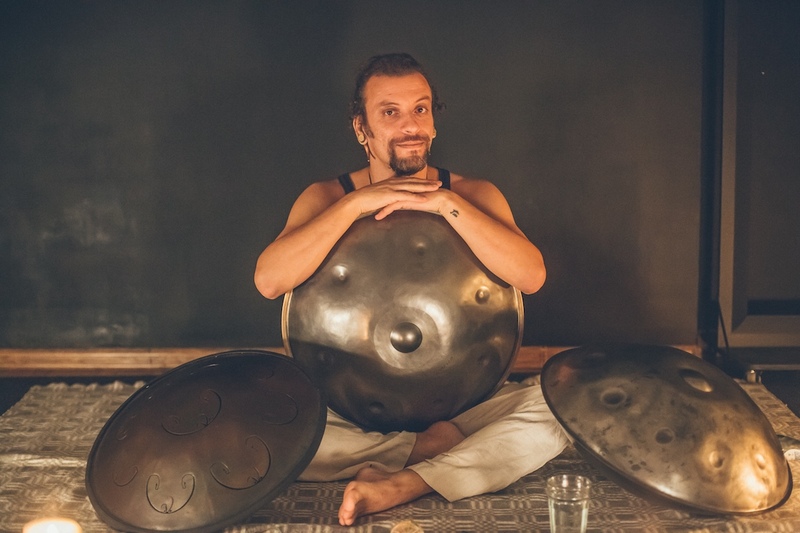 To help Davide create resources and be able to put more creativity into his music, as solo artist and with his projects with Erich Lehna and Kayatma. Two different duo and one trio. 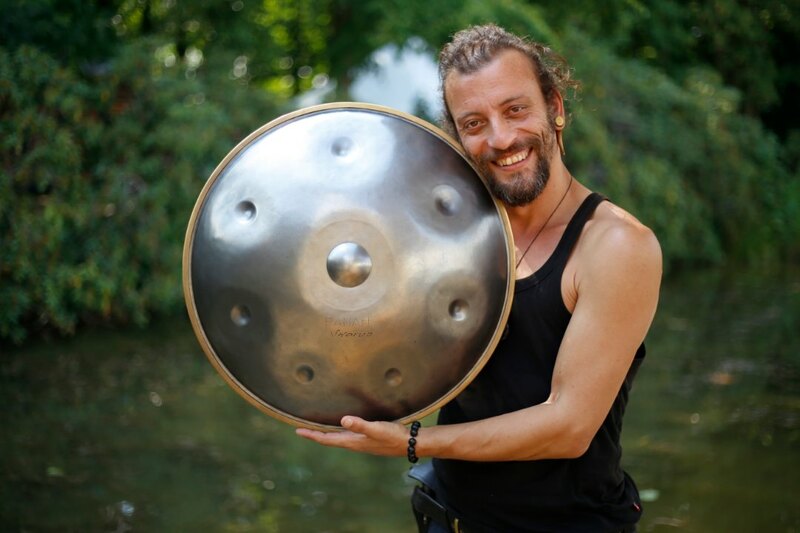 “Of course I will miss this instrument a lot, definitely musically and emotionally. And everything has an end in life. I see it as if this instrument is giving me his last blessing before our separation, and probably will continue to the new owner. 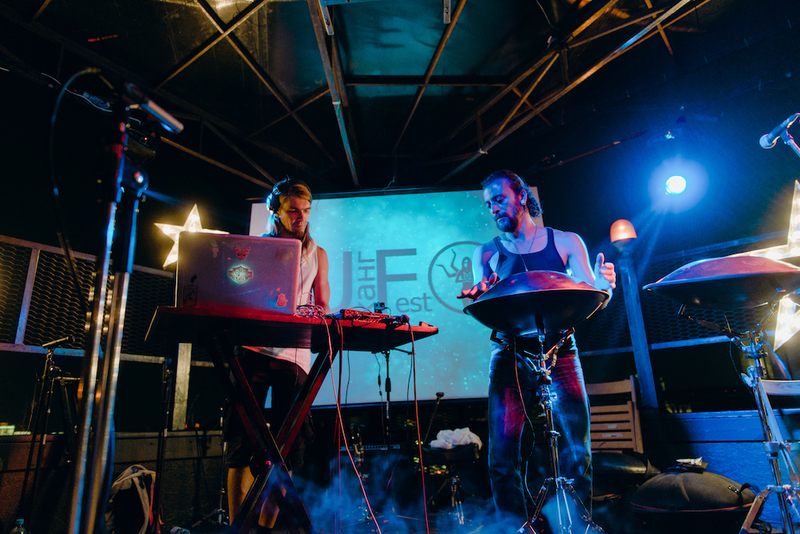 I am an independent artist, I have no management or so. I am doing this, to raise a budget to be able to produce myself to the next step and continue my musical adventure. Simply and honestly. To buy new instruments, pay my rent easily, get new recording gears, pay someone to make videos, etc etc. All to create more music. So I get sponsored by you directly basically. I get your support, you get my albums, one of you my instrument and of course all the future music will be created thank you to your support. how do I get my chance? 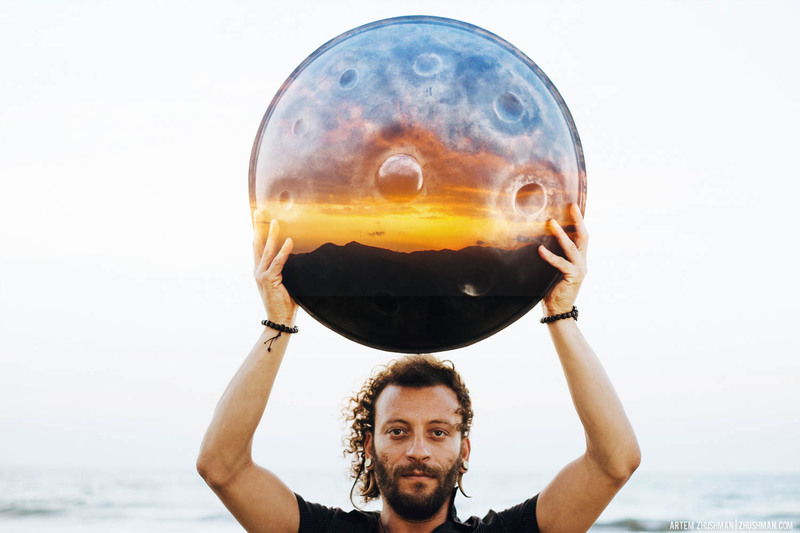 This project its a personal crow funding for Davide Swarup. 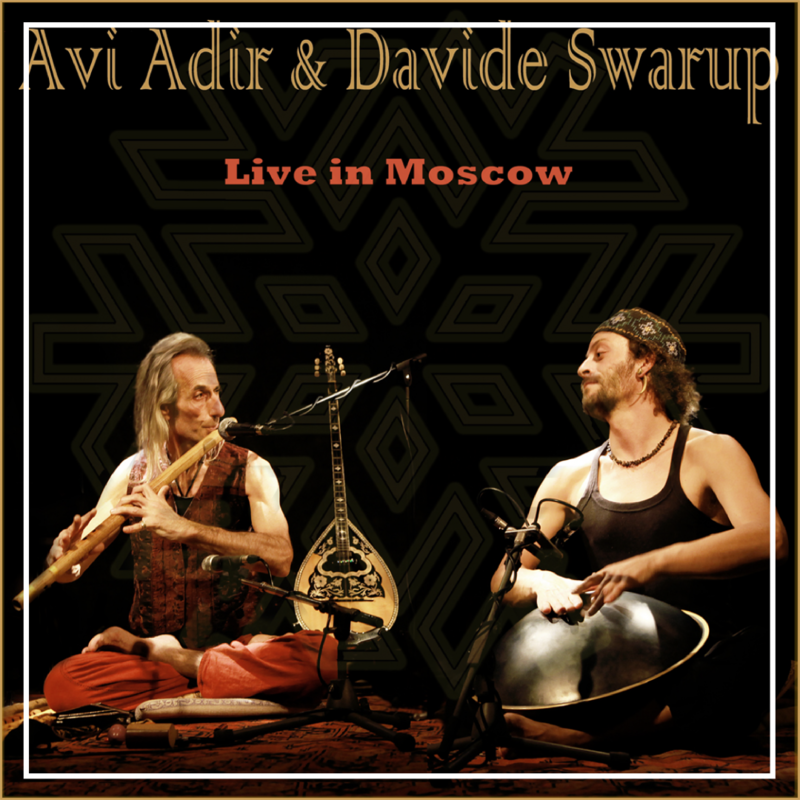 When you purchase Davide Swarup's discography at discounted price, 4 or 8 album, you will support Davide Swarup in his musical journey directly. You become his sponsor, his support. As an exchange for your support you will get immediately 4 or 8 album for download. And you will enroll to WIN his precious PanArt. There is even an option for 2 x chances. When the Goal of 1000 supporters will be reached, the drawn will be done, online with a live feed. Make sure to follow the give away on social media and the newsletter for updates. You can support by copy paste this link to your social networks, to speed up the reach of the goal! "Lucid dream". 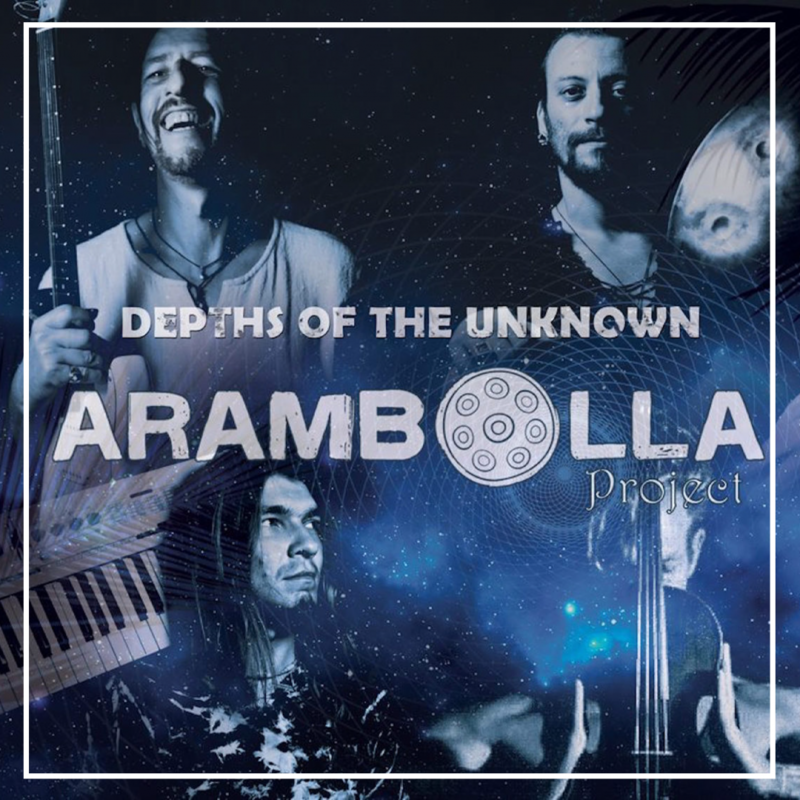 from Depths of the Unknown by Arambolla Project. "Sahara". from Depths of the Unknown by Arambolla Project. "Nameco" from Dreamland (Live in the Jungle) by Arambolla. 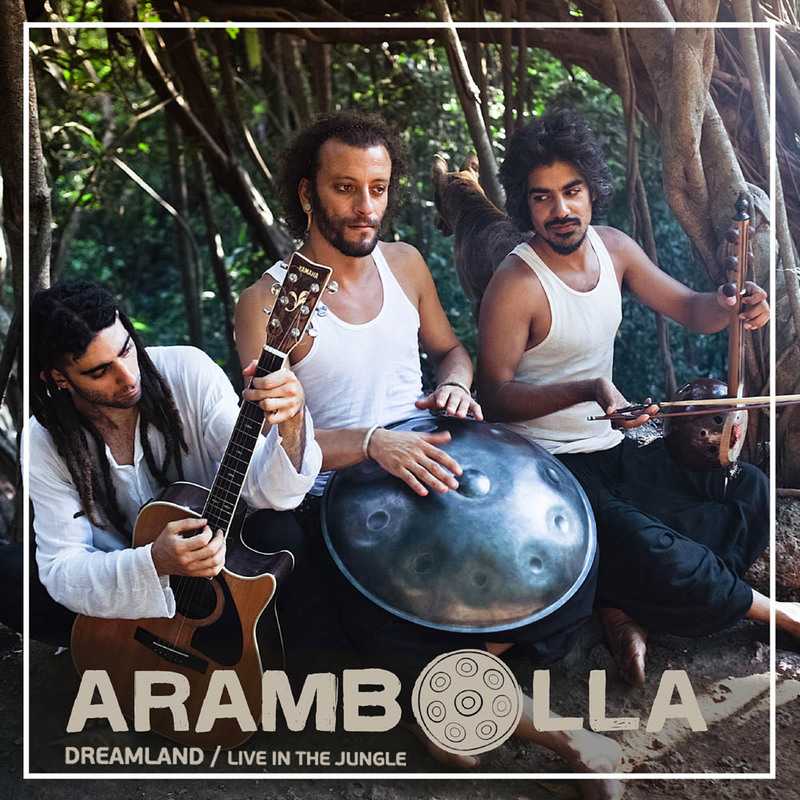 "DREAMLAND" from Dreamland (Live in the Jungle) by Arambolla. Released: 2013. 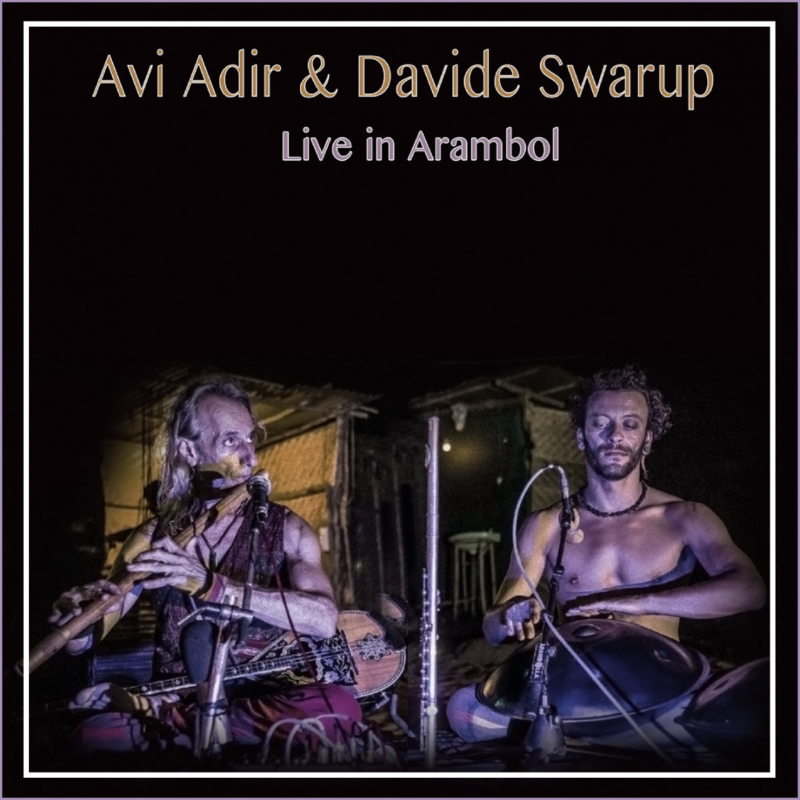 "03 Shakuhang" from Live In Arambol by Davide Swarup & Avi Adir. 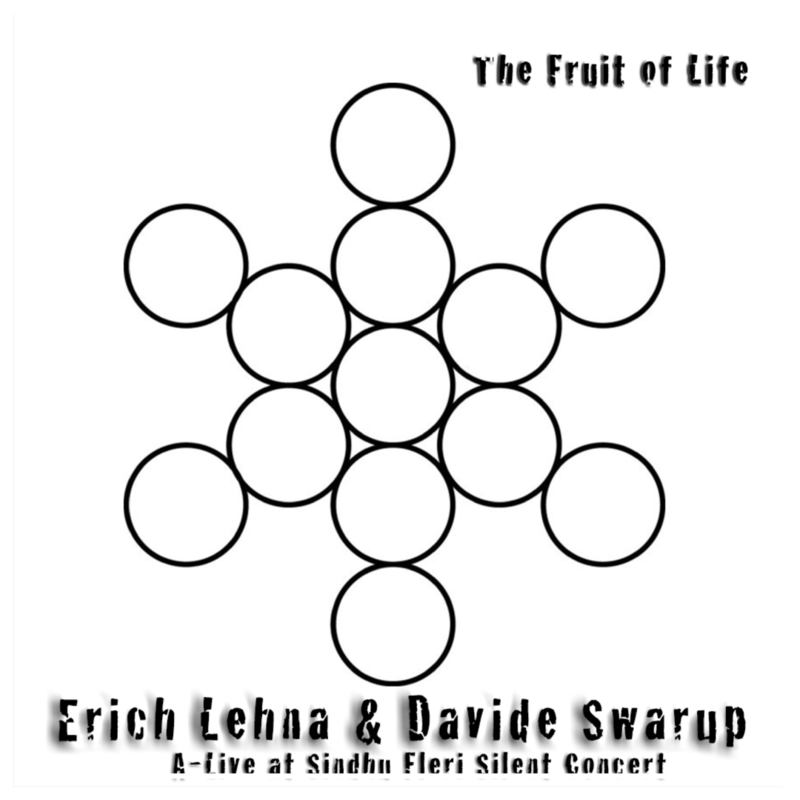 "01 Breath" from The Fruit of Life by Erich Lehna & Davide Swarup. 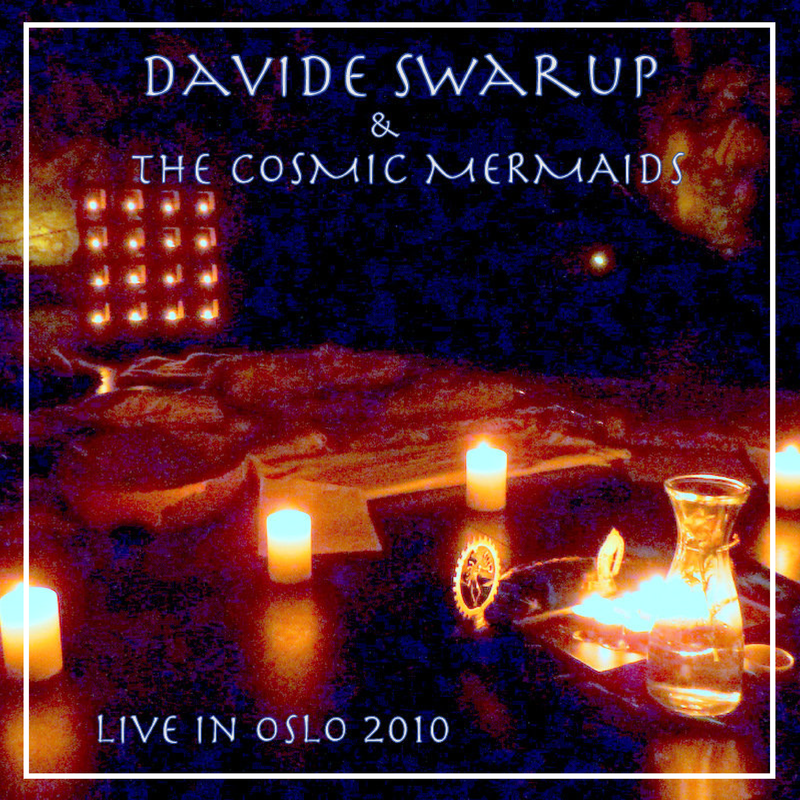 Support Davide Swarup and share this with your friends!